Apostle P. Sibiya on Social Relevance. 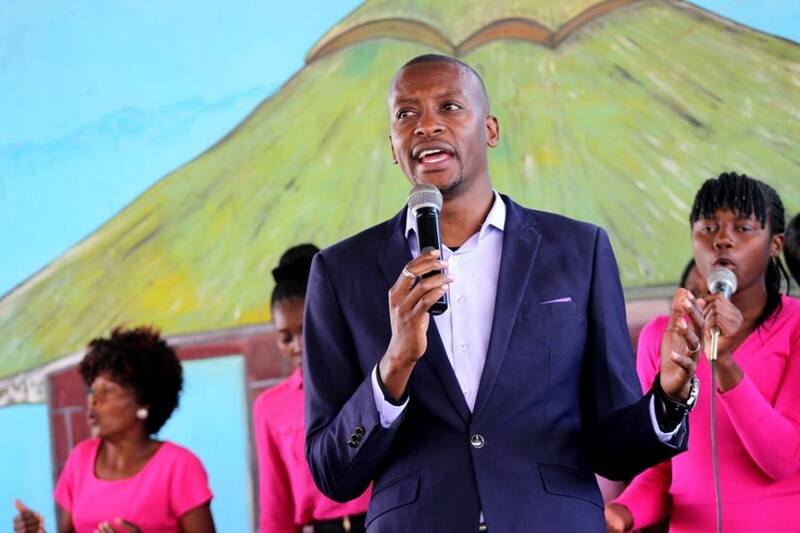 Apostle P. Sibiya on social relevance: … Love is not love until it becomes an act. Give away your love and move to “faith in action”. We have to perform acts of love to those in need. Preaching is one way and the most important of all but there is more to it. Remember that according to James 2:14: “What doth it profit, my brethren, though a man say he hath faith, and have not works? can faith save him? If a brother or sister be naked, and destitute of daily food, And one of you say unto them, Depart in peace, be ye warmed and filled; notwithstanding ye give them not those things which are needful to the body; what doth it profit? Even so faith, if it hath not works, is dead, being alone.